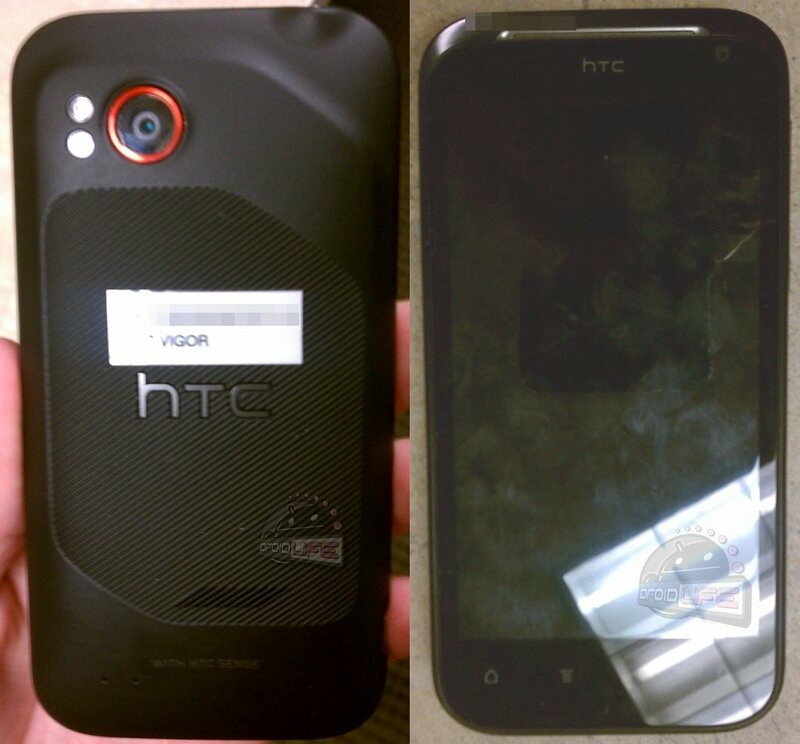 The HTC Vigor may have well just landed itself at the FCC this morning. Thanks to a report of an HTC device with CDMA and LTE radios that received a bunch of test results, we can’t imagine it would be anything but. Oh, and the model number matches the one we saw when it received WiFi certification. 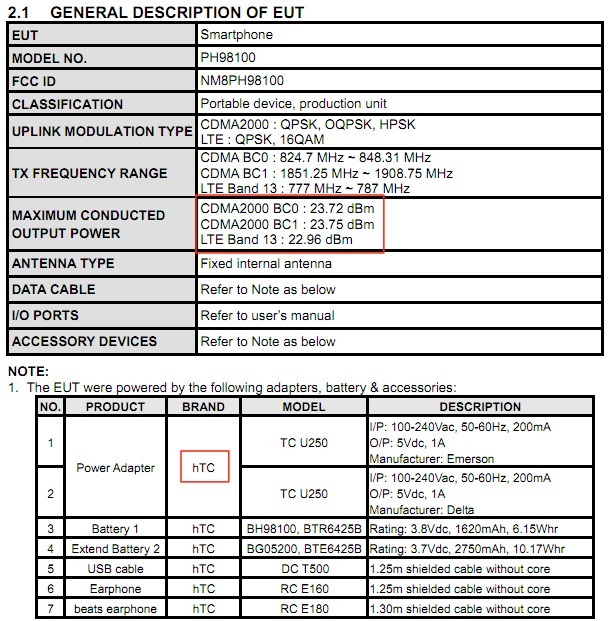 So with this next-gen HTC device receiving all sorts of certifications as well as a filing at the FCC, I’d say we are getting close. Need a reminder on specs? We have been told that it will have a 4.3″ HD screen, 1.5GHz dual-core processors, dual-cameras, no kickstand, 4G LTE support, Android 2.3.4, Sense 3.5 and Beats by Dre audio enhancements (which could just mean a pair of headphones). Not official by any means, but definitely match up to other rumored HTC devices that are on the way. The current rumored release date is October 6.